Parambrata Chatterjee is an Indian Bengali actor and director. He was born on June 27, 1981 in Kolkata, West Bengal, India. He is the son of Satinath Chatterjee and Sunetra Ghatak Chattopadhya. He completed his schooling from Dolna Day School and then Patha Bhavan, Kolkata. He studied at Jadavpur University for Bachelor's and master's degrees in English literature. He also obtained a Master's in Film and TV Production from Bristol University, Bristol, United Kingdom. 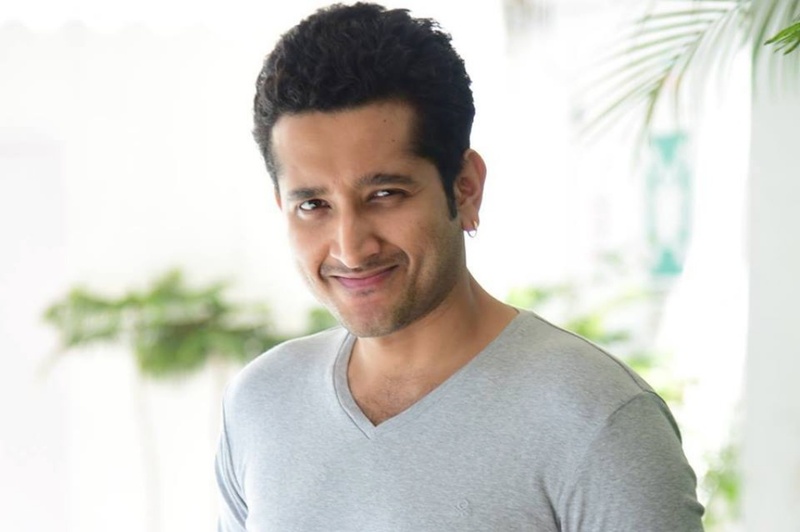 Parambrata Chatterjee made his debut in the film industry with the Bengali movie Hemanter Pakhi (2002), directed by Urmi Chakraborty. The next year, he acted in the movie Bombaiyer Bombete as Topshe. He made his directorial debut in the film Jiyo Kaka (2011) starred by Rituparna Sengupta and Rudranil Ghosh. He acted many popular Bengali movies such as Nishijapon (2005), The Bong Connection (2006), Kaalbela (2009), Bhooter Bhabishyat (2012), Teen Yaari Katha (2012), Cinemawala (2016) and many more.